In honor of Stephen L. Carter, Journey Communications is building us a wheelchair accessible tree house! Bring your imagination, curiosity, and plan to have fun this summer in the newest addition! Journey Communications has been kind enough to help us build a wheel chair accessible treehouse on our campus. This will be a beautifully made hangout for our campers to enjoy throughout the summer and beyond. We’re so happy to add such an exciting and accessible feature to our camp! Please consider donating to help this project by clicking the link below. 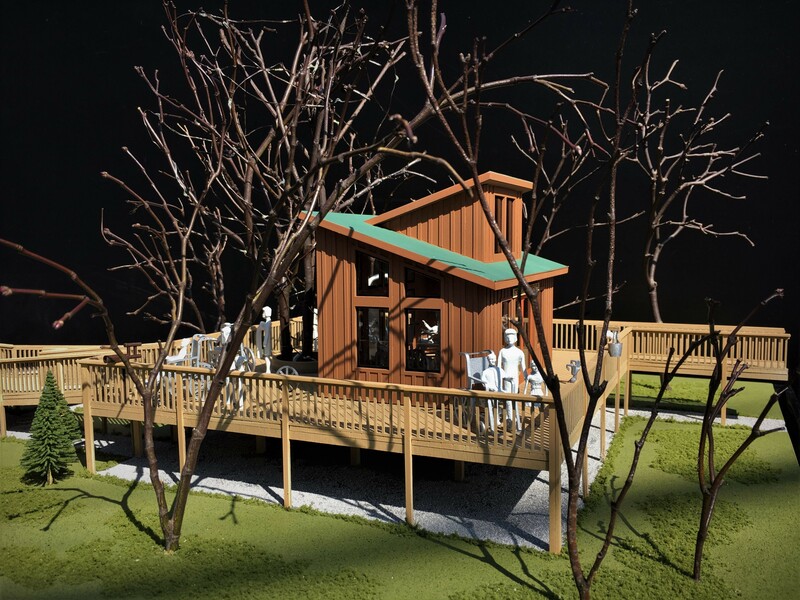 With your support, we can began building what is sure to be a fantastic treehouse! You can also check out the design by scrolling through a few pictures! 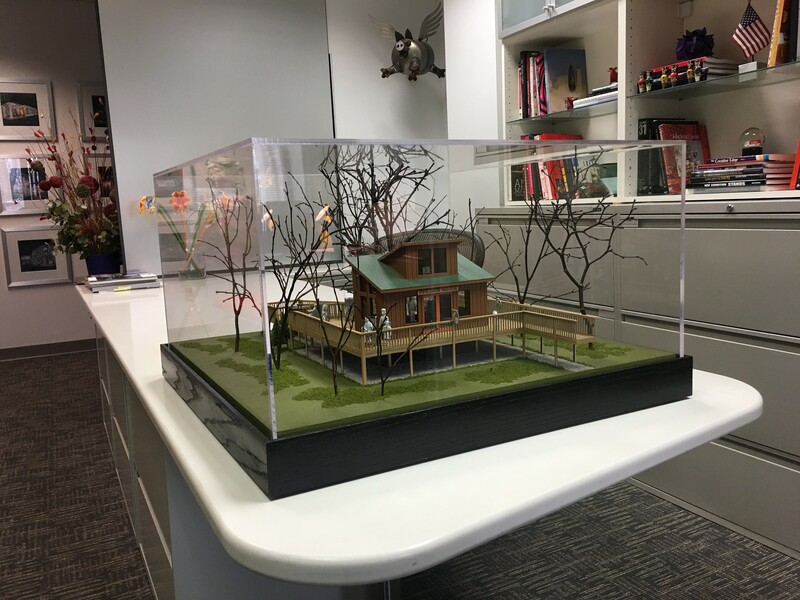 Donate Now to Help Build our Treehouse!